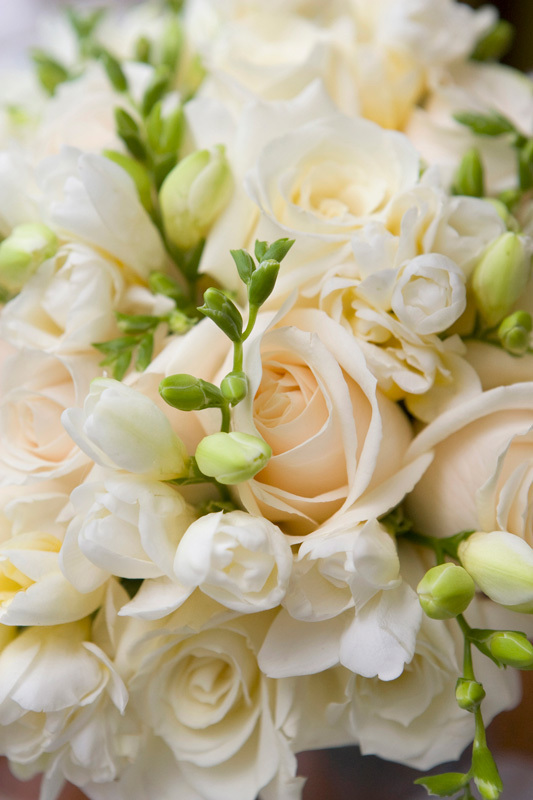 At The Blossom Shop we see a lot of different Wedding bouquets every year, so its easy for us to spot changes in flower trends and how they change. In the last few years we've noticed a trend for English country style "just picked from the garden" look. English country style has been extremely popular with all sorts of brides. 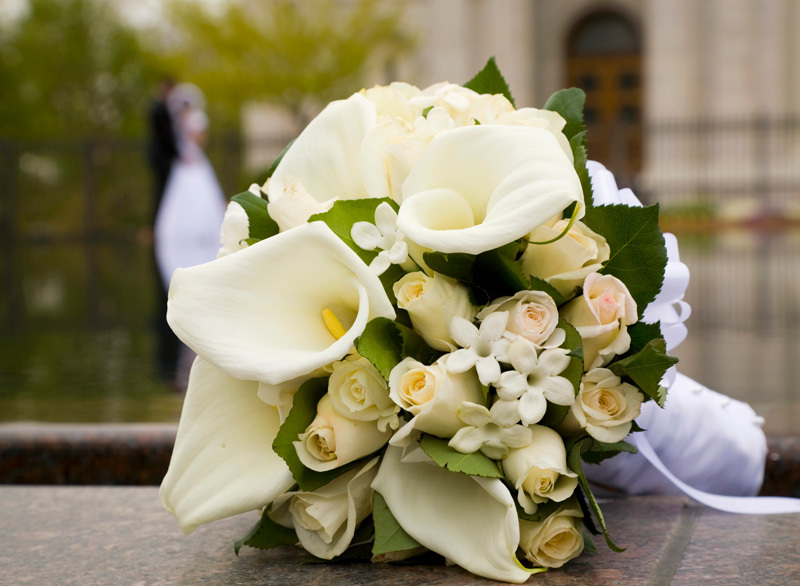 If you love this style of bouquet here are a few lovely examples here on this page. At The Blossom Shop we love this style of wedding bouquet too! 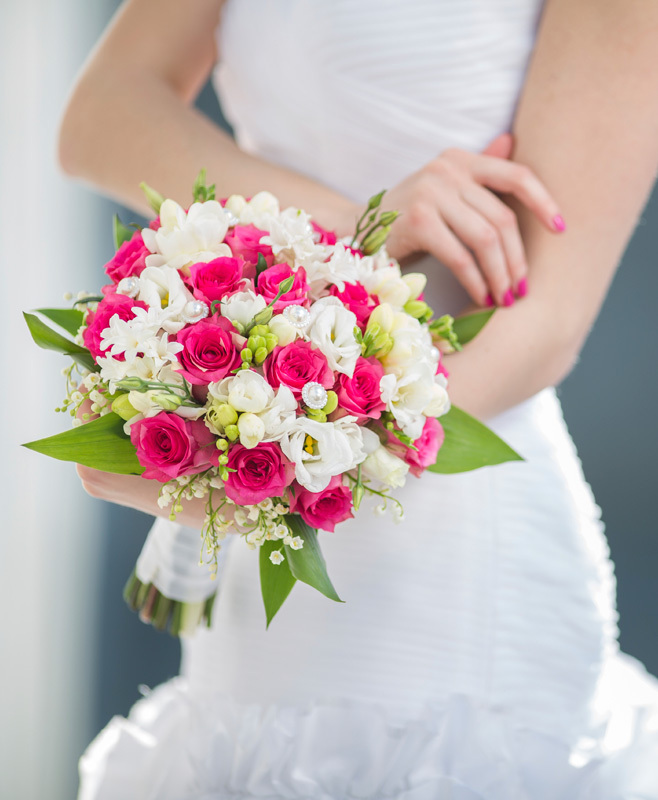 The Blossom Shop in Woodford Halse specialise in wedding flowers and cover all aspects of the day from the bridal bouquet, bridesmaid bouquets and button holes to venue dressing and table arrangements. At The Blossom Shop, we understand that your wedding day has to be perfect. We pride ourselves on being able to give our wedding couples the very best in quality, design and service. Our free consultation service is available either in the shop in Woodford Halse or in the comfort of your own home to discuss ideas and for us to get to know you. This way we can provide flowers that not only complement your venue, clothing and style but which also reflect your personality and the ‘feel’ of the day you want. Our gallery shows a small range of work we have done before, but we have lots more photos we can show you or send by e-mail – please just call or e-mail to ask. Booking your consultation is easy, just click HERE and complete the form. We will contact you to arrange the rest. 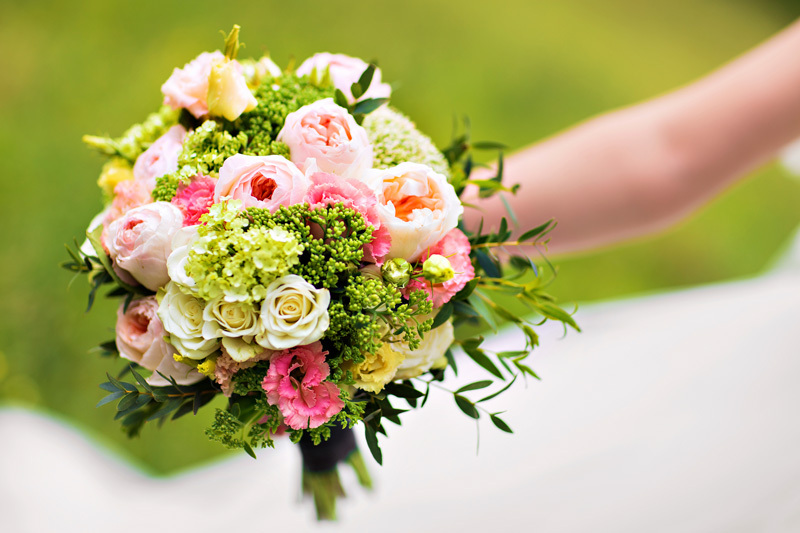 This year brides are choosing romantic large style blooms lijke peonies, hydrangeas and large headed roses. Peonies happen to be our #1 fave at The Blossom Shop. But the brilliant thing is each of these lovely flowers are available in a fantastic range of shades. Mixing shades of pink and bluh pink has been very popular with in 2015 and 2016. If you're still not decided on which flowers to choose, start with the basics. Season is important when choosing, colour scheme or theme. Its good to have a chat with us also. Give us a call on 01327 262336. We are taking bookings for 2016 and 2017. 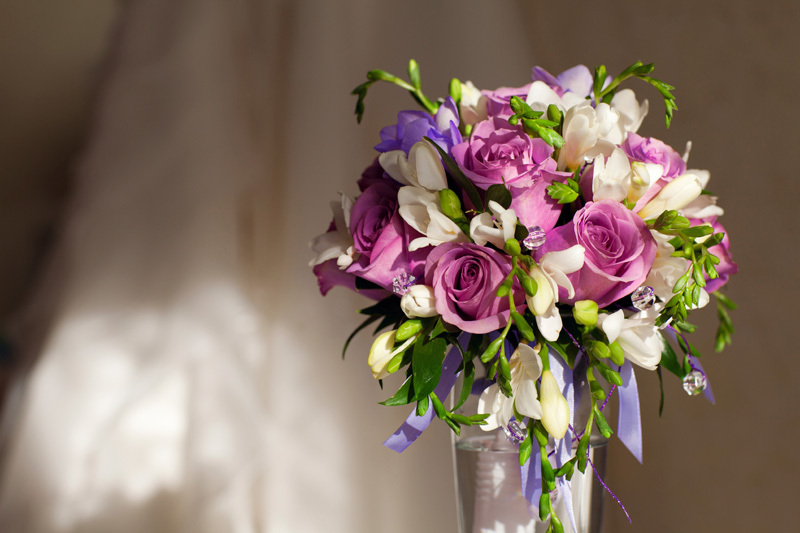 Beautiful Wedding Flowers - Wedding Flowers in Daventry by 01327 262336. 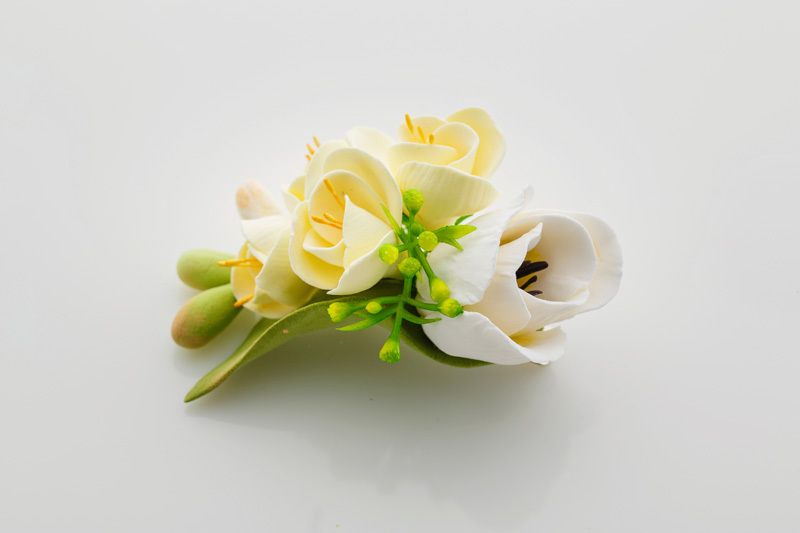 Brides bouquets Woodford Halse, Buttonholes, Thank You's and venue arrangements for your perfect day. Images seen here are examples of the types of work we undertake every year. Pop into the shop to see a portfolio of our work. 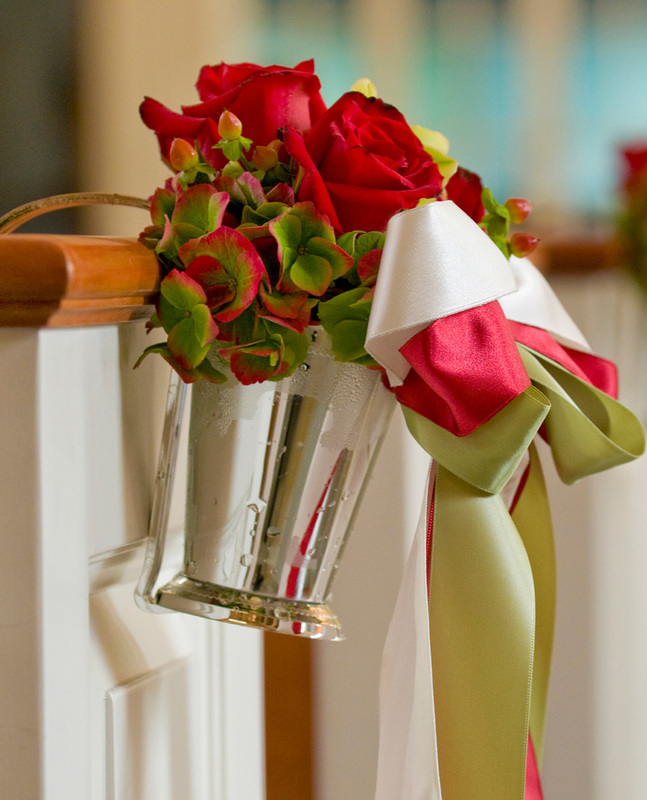 We ofcourse offer decorations for the church and reception. 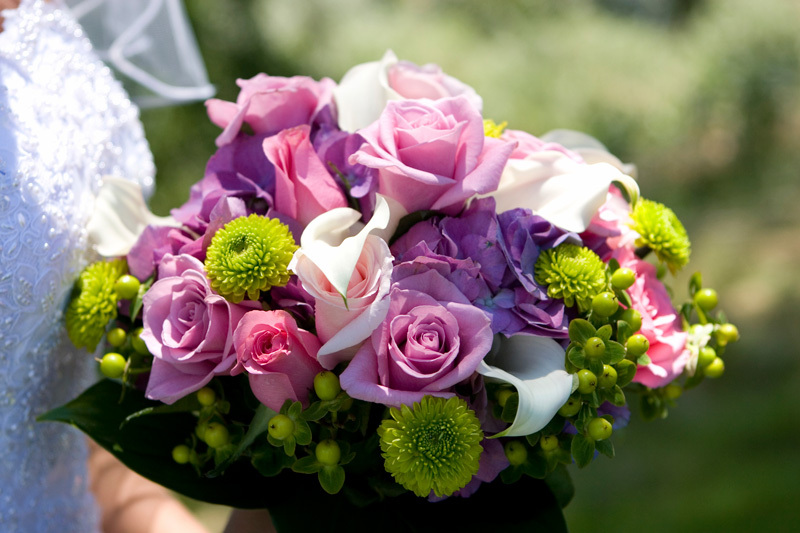 Coordinated with your wedding bouquet to help create the perfect magic on the big day.